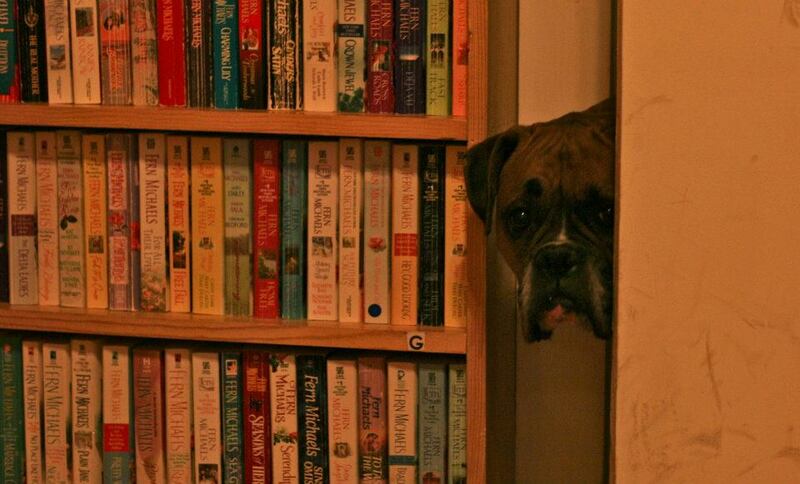 Add some short stories to your shelf! 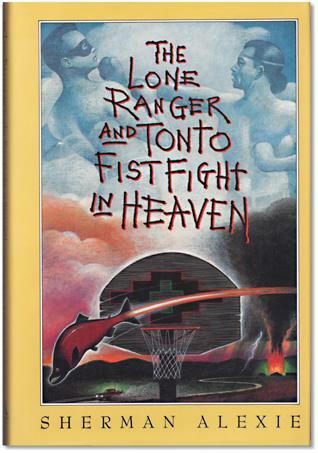 A multidimensional collection of short stories about loss, running away, forgiveness, and resolution, The Lone Ranger and Tonto Fistfight in Heaven by Sherman Alexie, has so many soul-stirring moments that I wondered at points how it wasn’t real life. The book is centered around the lives of Native Americans on the Spokane Indian reservation, with a particular focus on two complete ly different young men, Thomas Builds-the-Fire and Victor Joseph. Thomas is a story teller and a friendly soul, while Victor is moody and troubled by his childhood. On the surface, the book feels like a typical father-son story. Flashbacks from the past reveal Victor’s drunken father, Arnold Joseph, losing control, abusing his wife and son, and leaving home, never heard of again until his death. After receiving this news, Victor sets out on an odyssey with Thomas. Together, they venture forth to retrieve Arnold’s ashes. In the process, they uncover truths about Arnold and about themselves. I’ll tell you, I’m a character reader. The main thing I look for in a good book is good characters, and this book has them. Believe me when I say you will FALL IN LOVE with Thomas and Victor and so many of the other secondary characters. By the end of the book, you feel like you’ve lived your whole life on the Spokane reservation, and these people are your family. And that’s the whole point, really. In writing this collection, Alexie meant to show how family ties can move far beyond blood and how those ties may be strengthened through trust and acceptance. Trust me when I say this is worth the quick read.